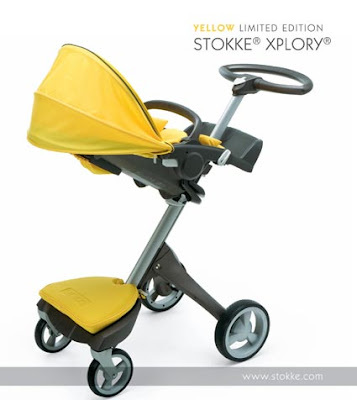 Mummy-Tips: Limited edition Yellow Stokke Xplory now available as an additional fabric set! Glad the trip went well... And super glad your back on UK turf! !